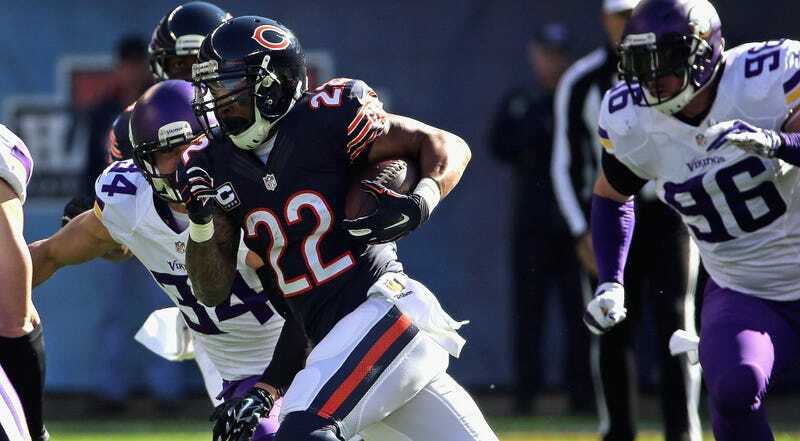 Matt Forte and Pernell McPhee didn’t travel to St. Louis for the Bears’ game against the Rams this weekend. Chicago told their opponents about the injuries, but they did not comply with NFL rules on properly notifying the media, and because of that, the NFL is “looking into” the matter, according to PFT. Since the Bears were up front and open with the Rams, there’s no argument to be made that this in any way gave the Bears a competitive advantage. Rather, the insistence that injury reports are disseminated as widely as possible is for gamblers to set the most accurate lines possible.